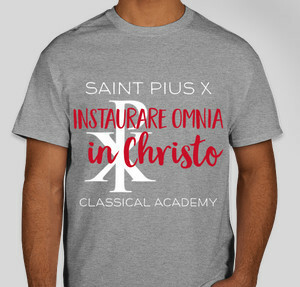 Help support Saint Pius X Classical Academy's 8th graders fund their class trip to St. Louis! 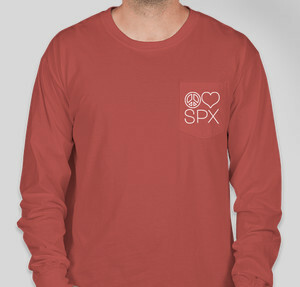 Buy a sweet SPXCA shirt and help our 8th Graders get to St. Louis! 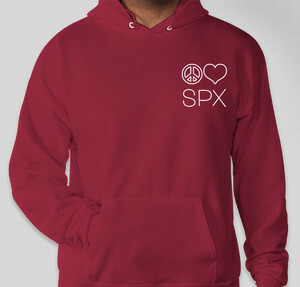 Buy a hoodie, support SPXCA!